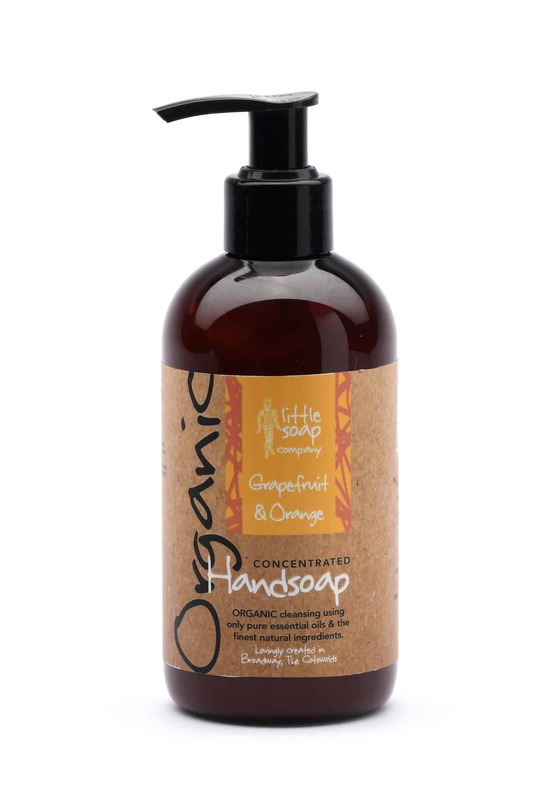 Our NEW Organic Grapefruit and Orange Hand Wash. To celebrate our 10 year anniversary we’ve launched a brand new Citrus range.  Zesty and Zingy and really refreshing, this hand soap will really put a spring in your step! Directions: Use with warm water to create a luxurious, silky lather. A little goes a really long way, so just a small pump will do! Lather up, scub down, rinse off and tingle fresh & clean! 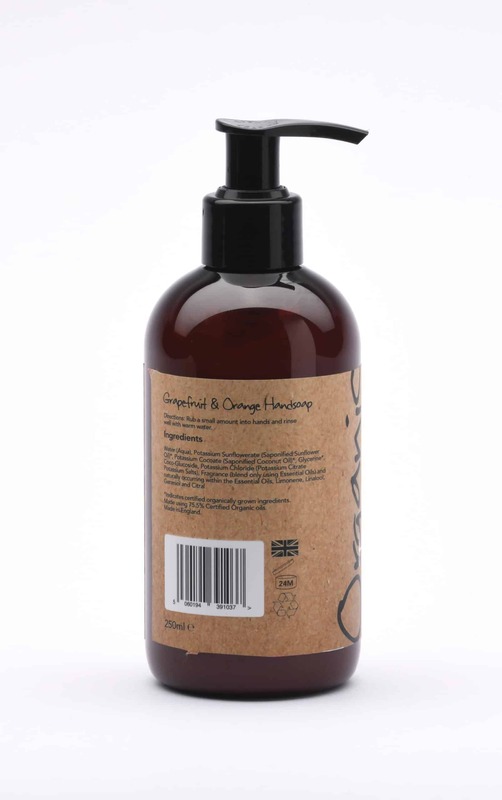 Follow with our gorgeous new Organic Grapefruit and Orange Hand and Body Lotion. Water (Aqua), Potassium Sunflowerate (Saponified Sunflower Oil)*, Potassium Cocoate (Saponified Coconut Oil)*, Glycerine*, Coco-Glucoside, Potassium Chloride (Potassium Citrate Potassium Salts), Fragrance (blend only using Essential Oils) and naturally occurring within the Essential Oils, Limonene, Linalool, Geraniol and Citral. *Indicates certified organically grown ingredients. Made using 75.5% Certified Organic oils. Made in England.